While I was consulting at BALR, I wrote several applications for a client. One was a client management system written in C++ and MFC. 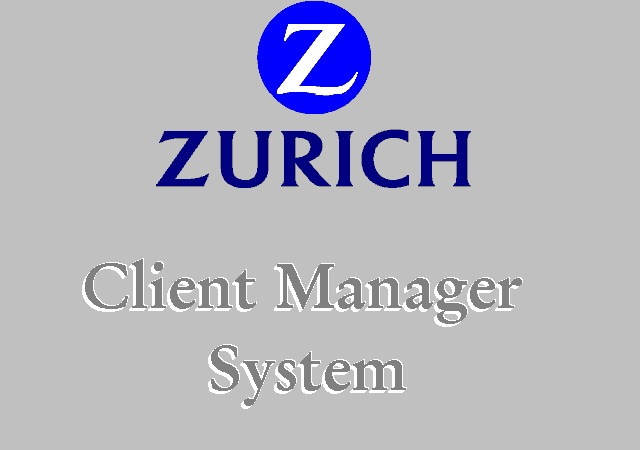 The other was a marketing management system also written in C++ and MFC. The team designed the database backend worked to define how the dialogs would look. I did almost all the coding with a buddy working on the database shared procedures. I can't really show good screen shots because it requires a database connection to run. One unique technology we used was binding controls. 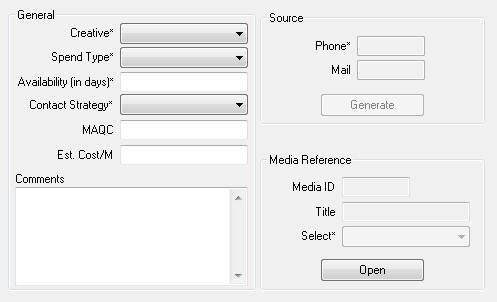 Controls were bound to a specific field in the database with a table and index. Modifying the control instantly updated the database behind it. We used stored procedures to create, delete, and find entries in the tables to bind to. I also wrote several other applications such as a call scheduler, mail card scanner, and MQ backend services. // call this function recursively.